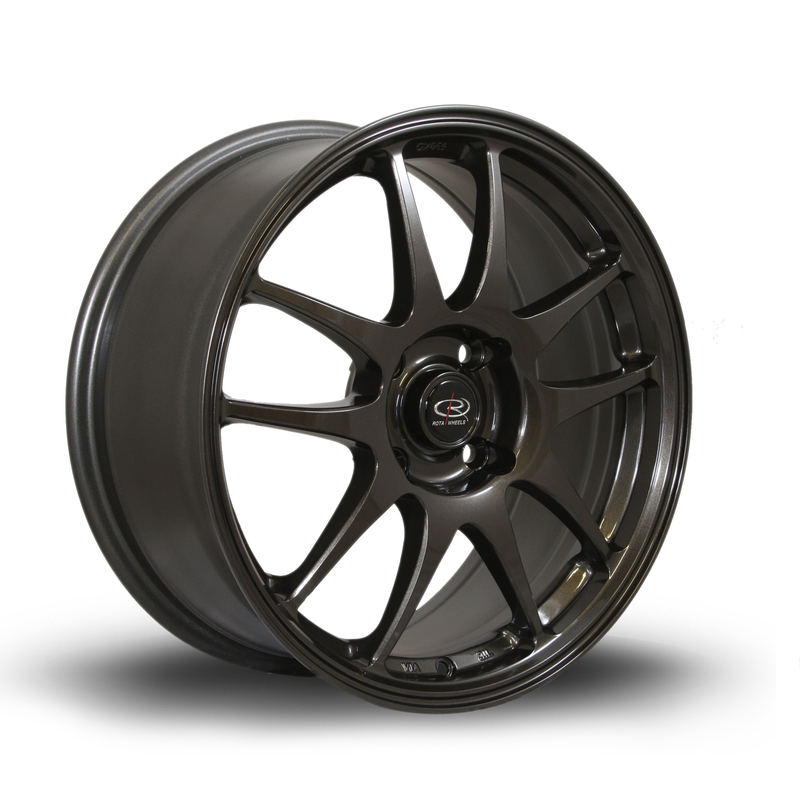 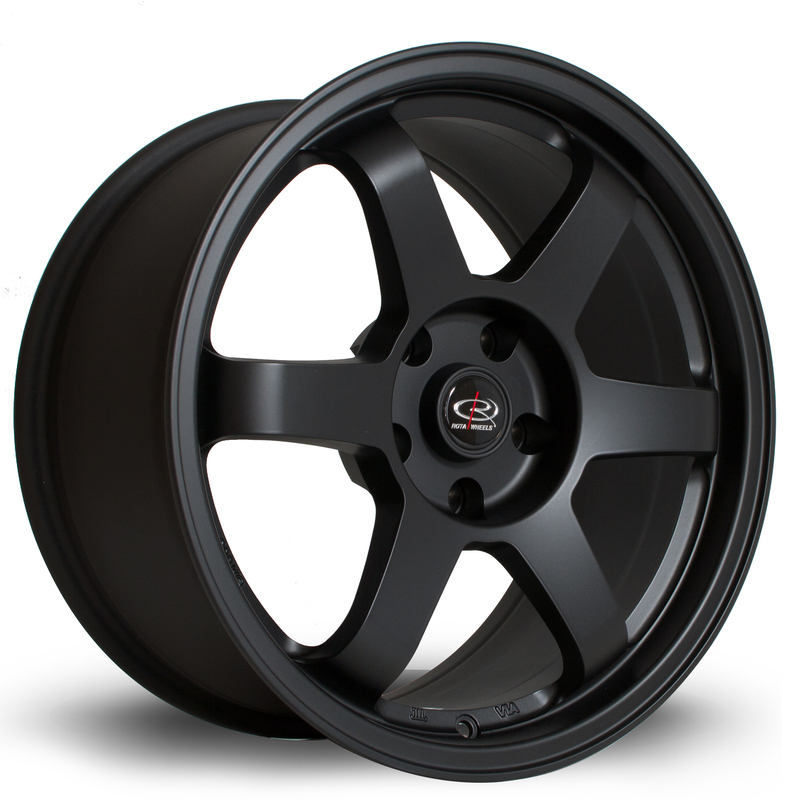 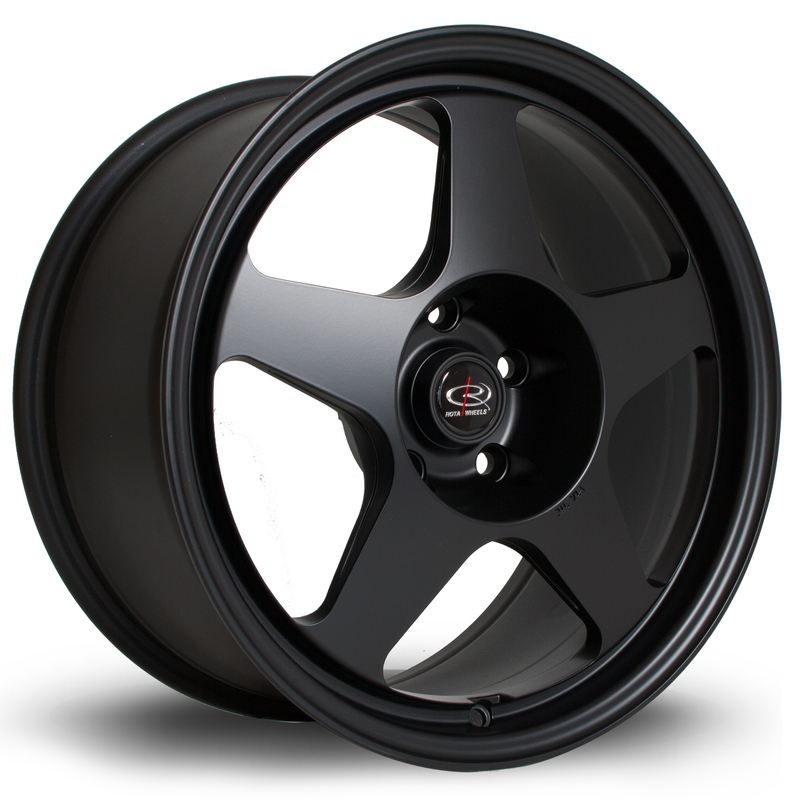 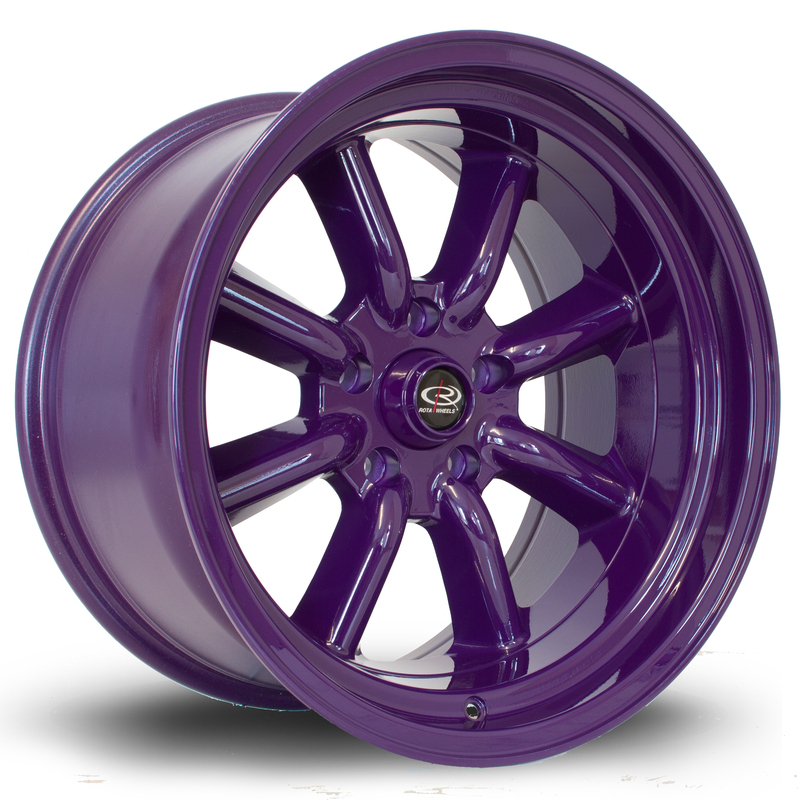 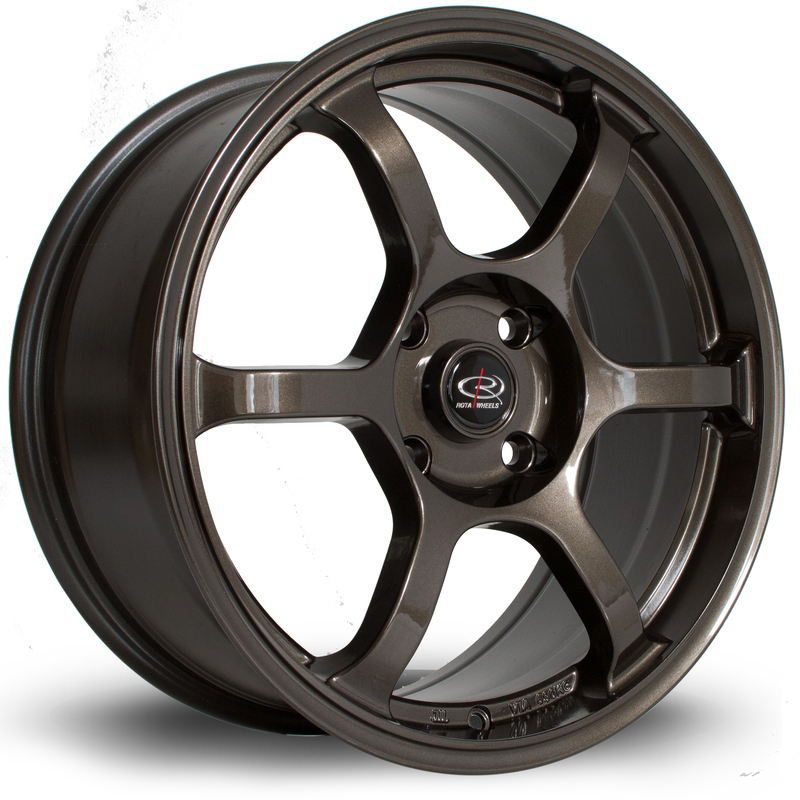 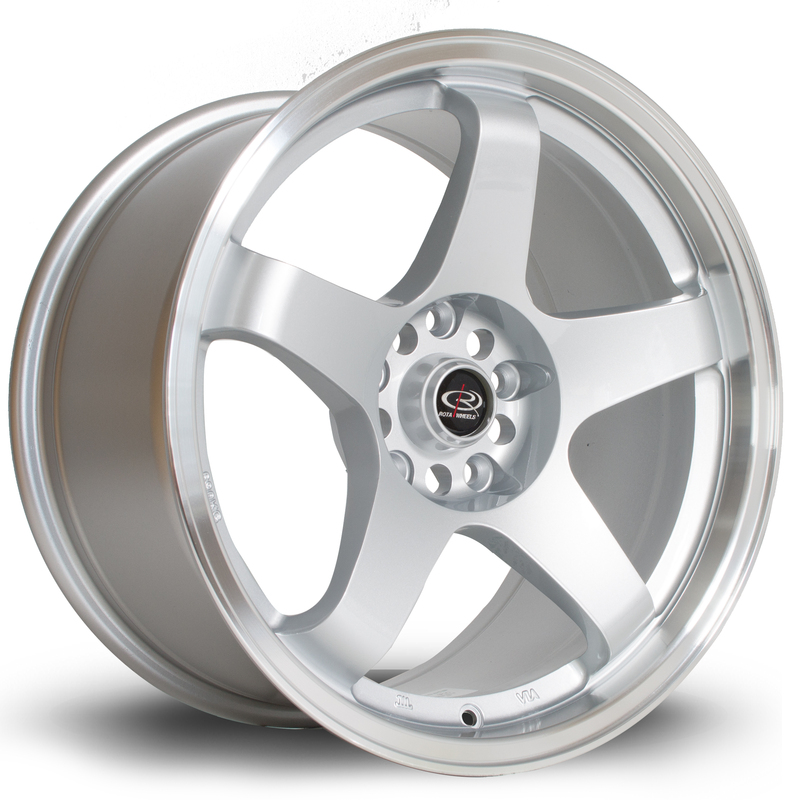 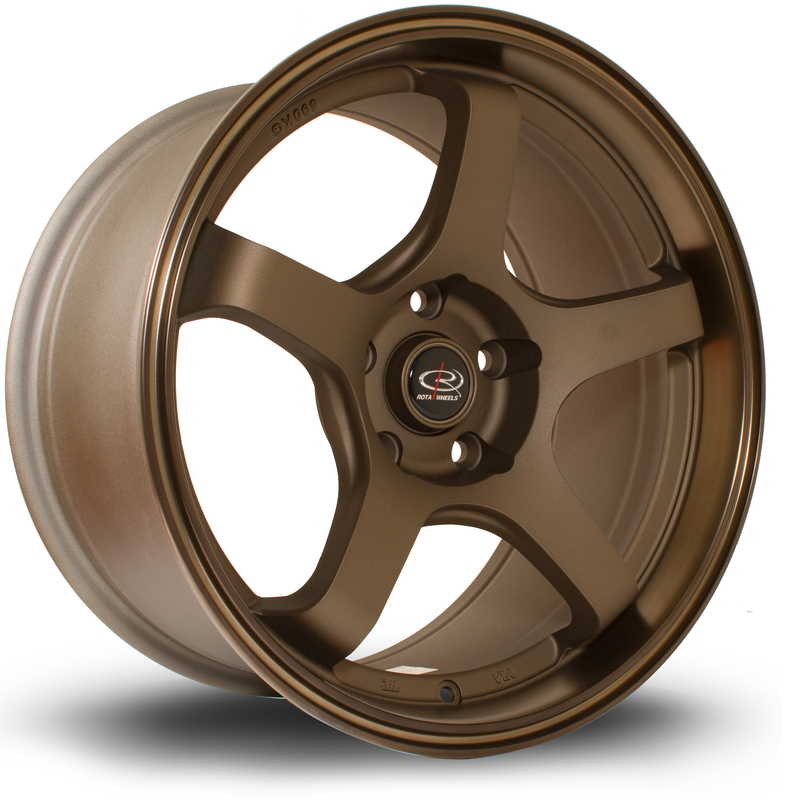 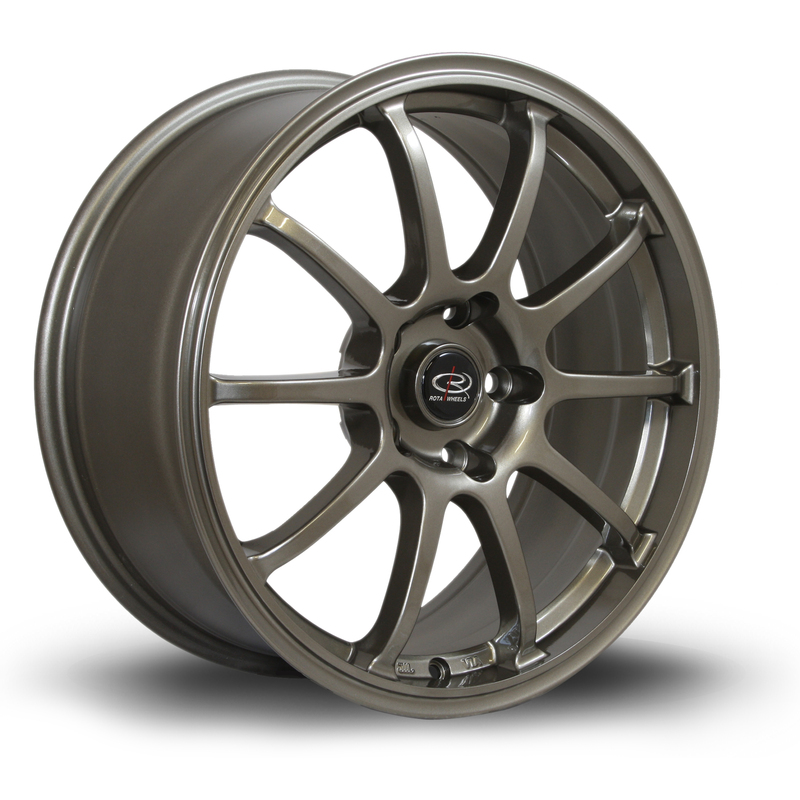 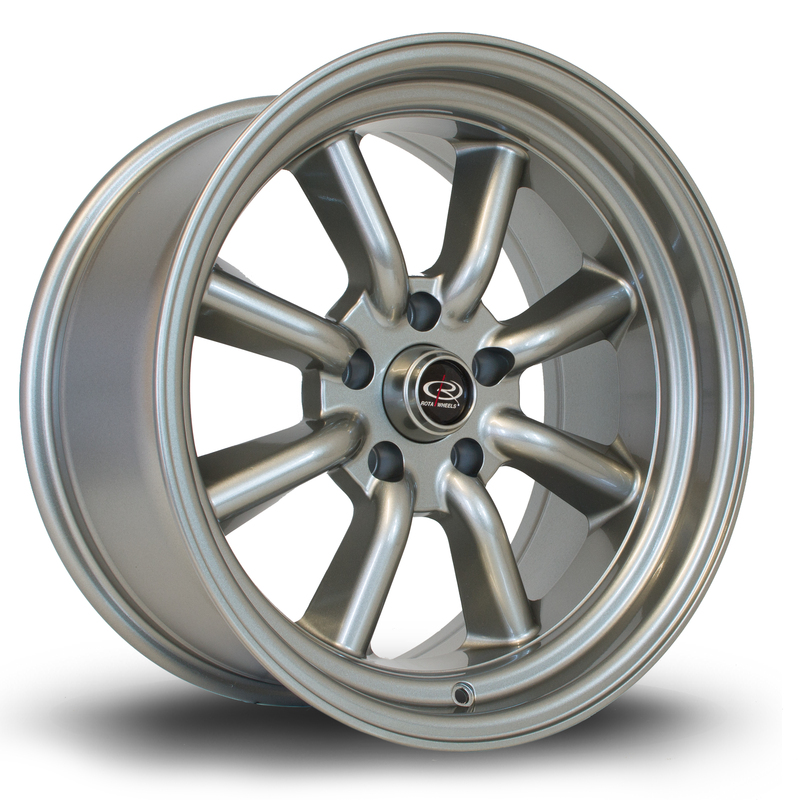 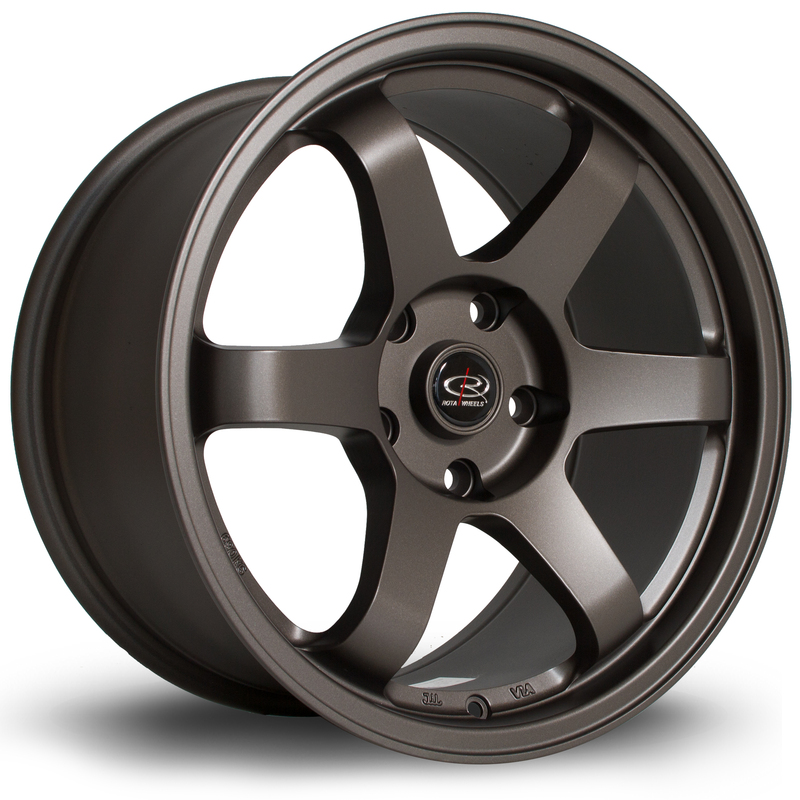 S13 / S14 / S14a / S15 - which wheels do we do for these? 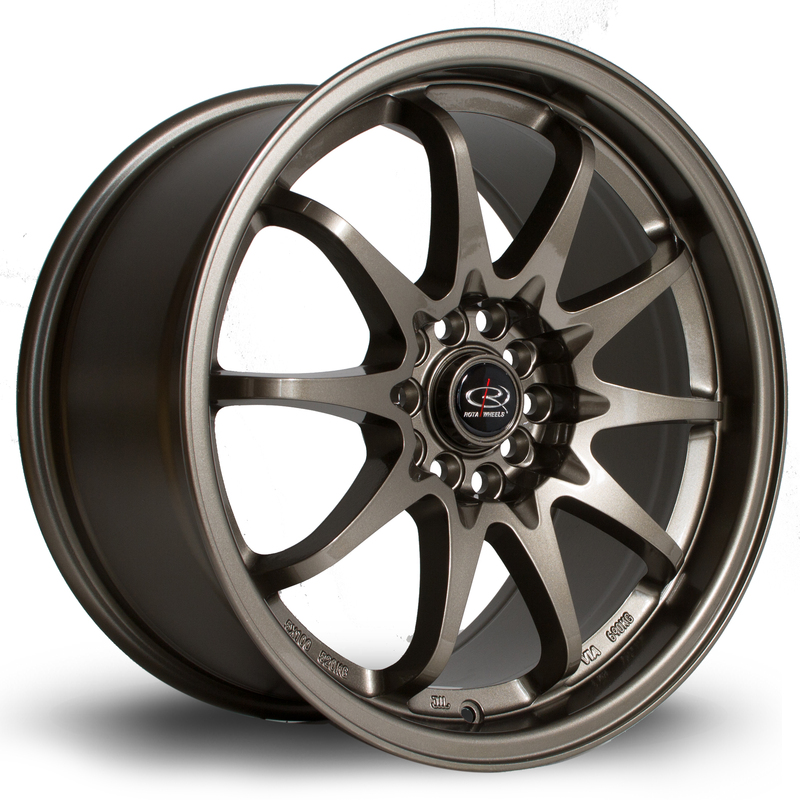 17"
Thread: S13 / S14 / S14a / S15 - which wheels do we do for these? 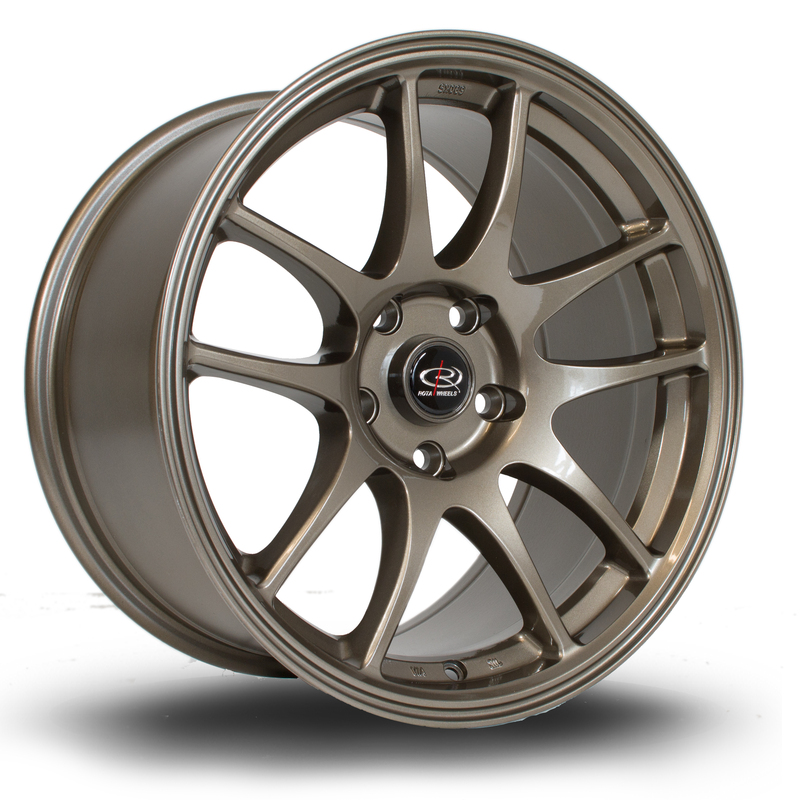 17"